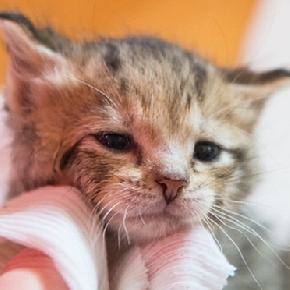 Your role as their foster parent will help to socialize these animals. 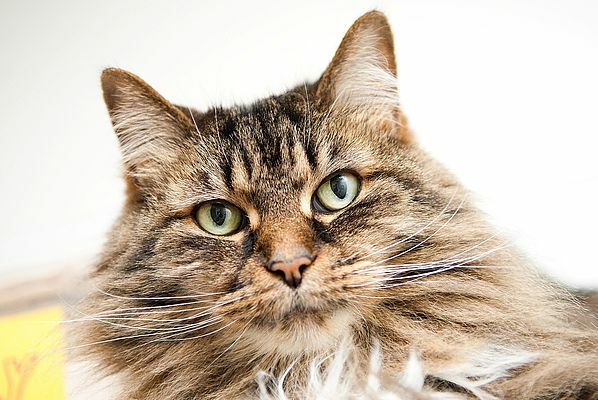 Your devotion will help a cat or kitten become a more attractive candidate for a potential adopter. 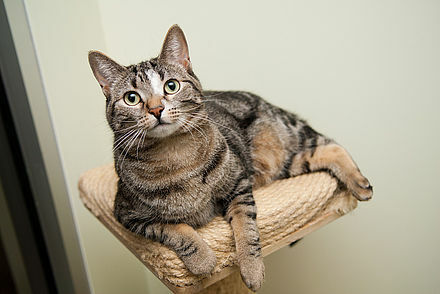 We will provide you with specific information on your foster cat’s challenges. Most require a bit of time to settle in and begin building confidence. A home environment is ideal for a shy or scared cat to come out of his shell and show off his true personality. Please provide us with feedback so that we can promote his wonderful characteristics to adopters.